how are you? 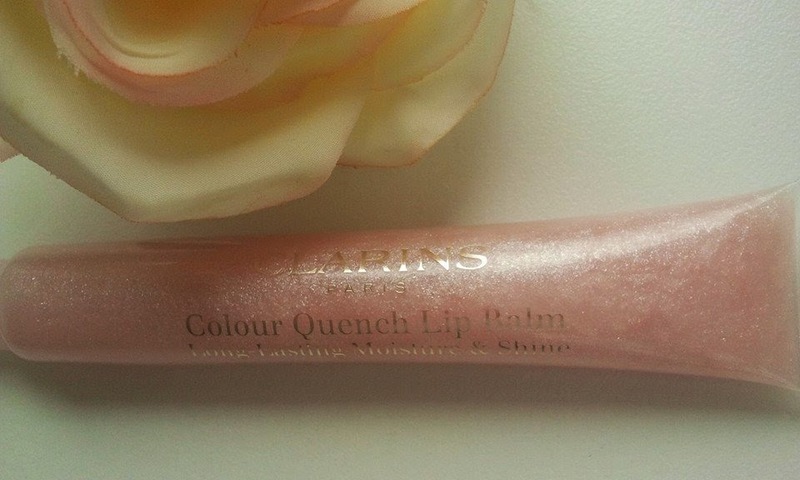 Today I would like to review a Clarins Paris Colour Quench Lip Balm in 01 Pink Marshmallow. 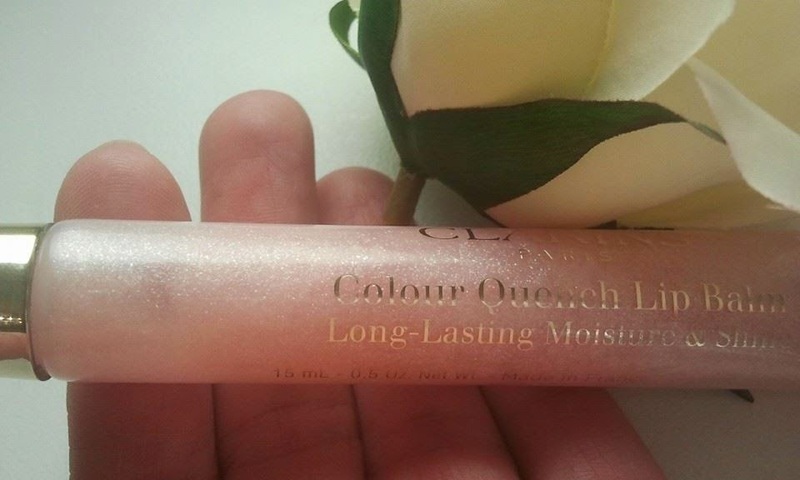 First thing I have to tell you is that this is my favourite lip gloss. I have dry lips and this lip balm works great for me. 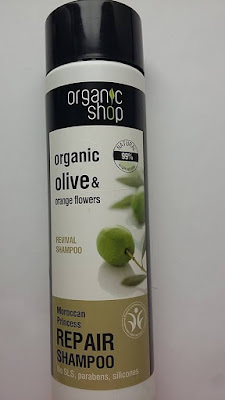 It offers a subtle colour, a lot of shine and has excellent moisturizing properties. I would describe its colour as a frosty, very light pink. It is just adorable:). 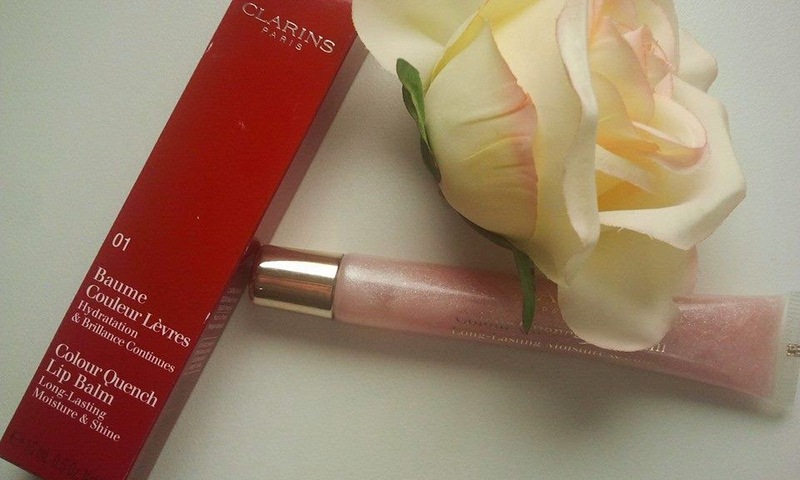 Clarins Colour Quench Lip Balm is a product that is a combination of a lip gloss and a lip balm. It delivers great makeup results and at the same time it takes care of your lips. After application your lips will feel instantly hydrated and nourished. And this effect will last for some time. The balm will offer you a bit of color and a lot of shine. The formula isn't sticky, the lip gloss will not stick to you hair. 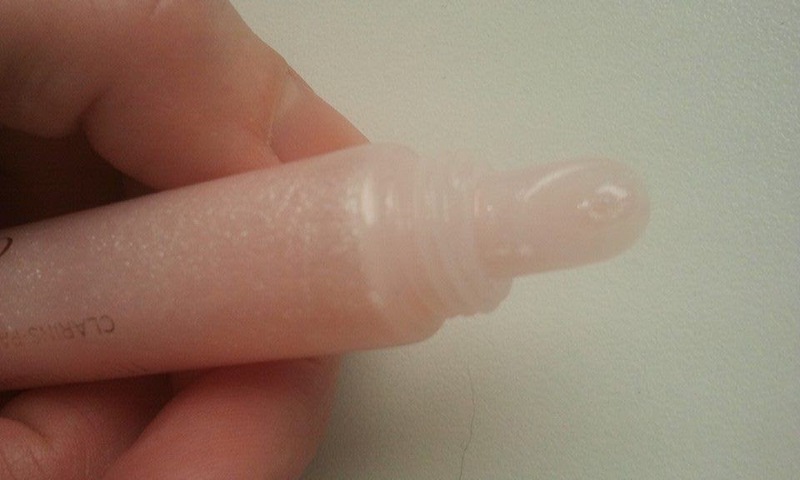 I must say this is rather unusual for a lip gloss. I am a big fan of lip glosses and I have had many different ones but almost always when I was wearing a lip gloss and the day was windy I would end up with the hair in my mouth. I am sure that you know the feeling:). I recommend this lip balm to everyone because it will moisture, nourish and protect your lips. Thanks for reading and greetings.